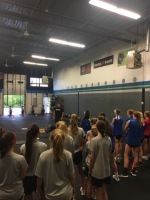 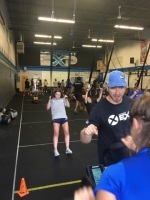 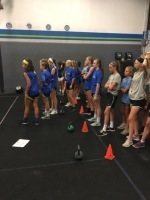 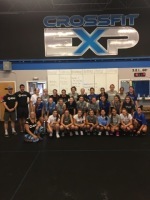 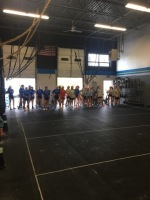 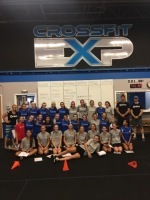 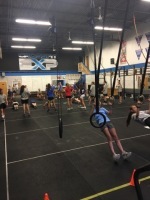 STARS Soccer & CrossFit EXP have teamed up to bring you a 6 week Strength & Conditioning Program! 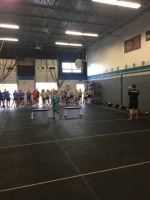 Give you a bigger "engine!" 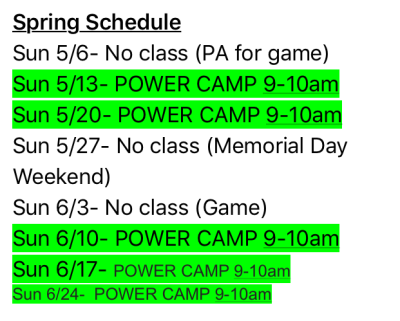 OUR NEXT 6 WEEK CAMP STARTS APRIL 22nd!